Resultist Consulting Can Get You There! 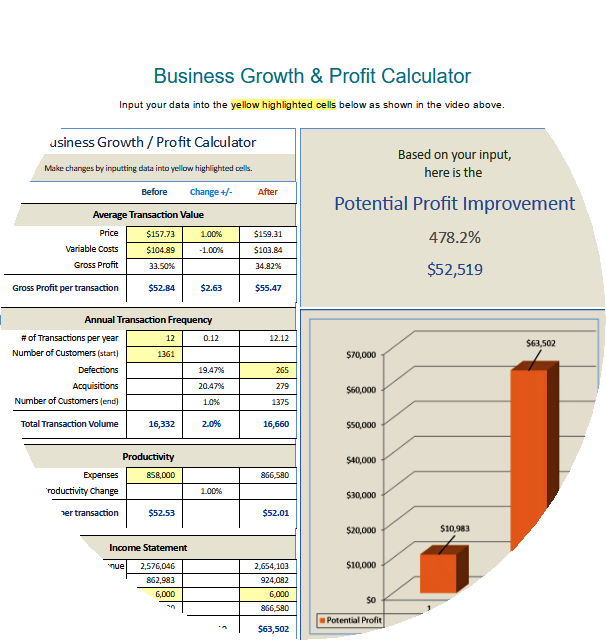 Transforming your business is the only option. 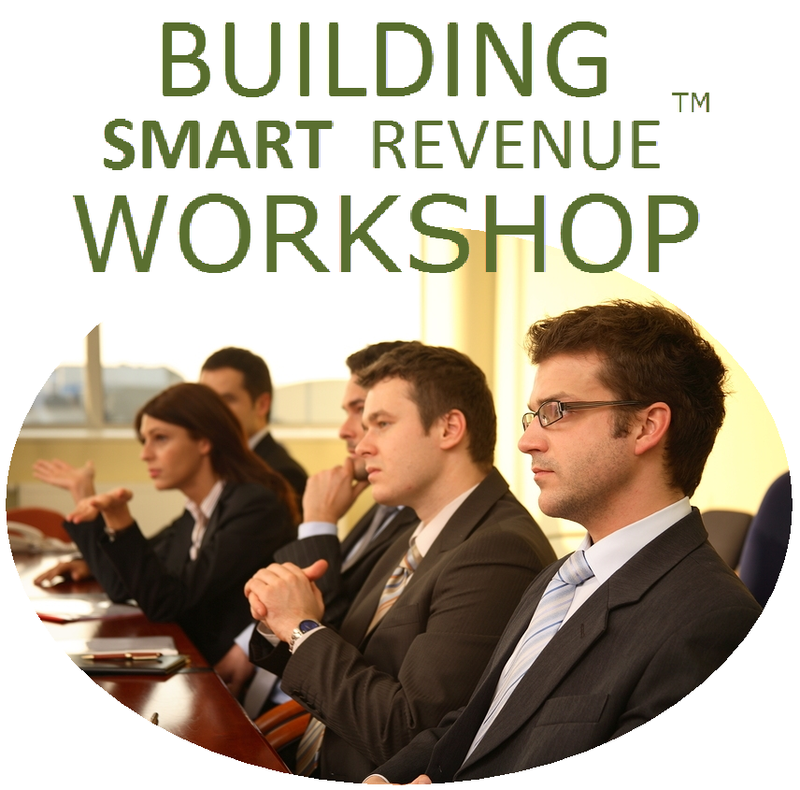 Increase sales by discovering new avenues of growth. Optimize the talents of your people to energize the workplace with better communication, productivity & teamwork. Reinforce the links between people and their responsibilities so they function better as a team and improve the overall business environment. Keep sales and service processes relevant to changing client needs and preferences. 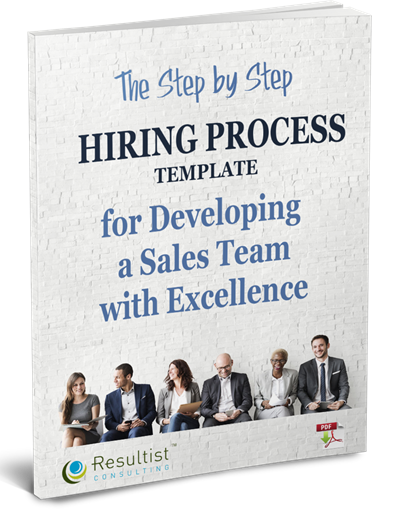 "The Step by Step Hiring Process Template"
of creating the proper foundation for your team’s success. Designed to help you be agile and responsive to changing marketplace conditions.